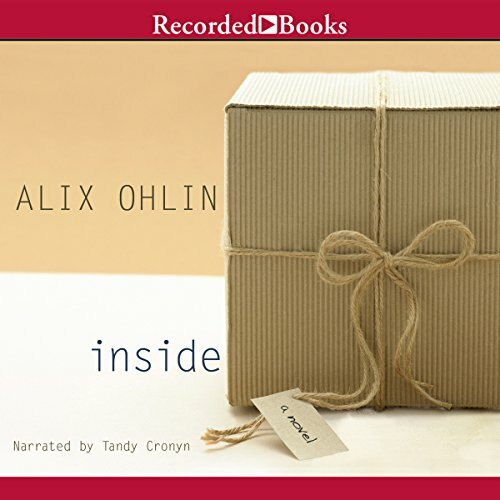 A critically acclaimed, award-winning author, Alix Ohlin pens a masterpiece of emotional complexity with Inside. In this literary tour de force, a therapist named Grace attempts to help a man recover from his failed suicide attempt. Meanwhile, Grace’s teen patient Annie runs away from home to reinvent herself in New York, and Grace’s ex-husband leaves the comfort of a successful relationship to attempt to help native peoples in the bleak Arctic. If there was a thread linking these characters, it wasn’t apparent. I found this to be a disjointed telling of a few lives with the only link being a shared therapist. I found the novel hard to follow as it jumps back and forth in time and between characters. The various narratives are interesting and there are some intersections of characters. However, the book doesn't hang together well. It would have been better as a collection of short stories. The narrator is wonderful though and I could listen to her forever.